Here at West Hartford Chiropractic, we offer comprehensive chiropractic care that includes subluxation. This is a term that chiropractors use to refer to the different positions of the vertebrae. When you come to visit our chiropractor in West Hartford, CT we can use vertebral subluxations to help you achieve optimal health and reduce physical pain. Learn more about the use of subluxation so you can be prepared for your next chiropractic treatment. A vertebral subluxation is caused when the nerves along the spinal column are out of alignment. This challenges the nerve supply that is sent to an organ in your body. These organs include everything from your back muscles to your spinal vertebrae. Other organs are ligaments, joints, and visceral organs including your lungs, heart, or abdomen. When the blood flow of the nerves is hampered, it can cause irritation of the nerve endings, which leads to pain. Several conditions can cause vertebral subluxations including fibrosis, atrophy, edema, minute hemorrhages, and tissue rigidity. Reasons why we develop VS range from physical pressure on the spinal cord or nerves to chemical and emotional stress. Chemical stress involves toxin buildup in the nerves. Emotional stress relates to the cellular level of imbalance in the body. When you suffer from emotional distress, you are less likely to take care of your health, i.e, lack of exercise or sleep. This can cause vertebral subluxations to emerge or become more severe. 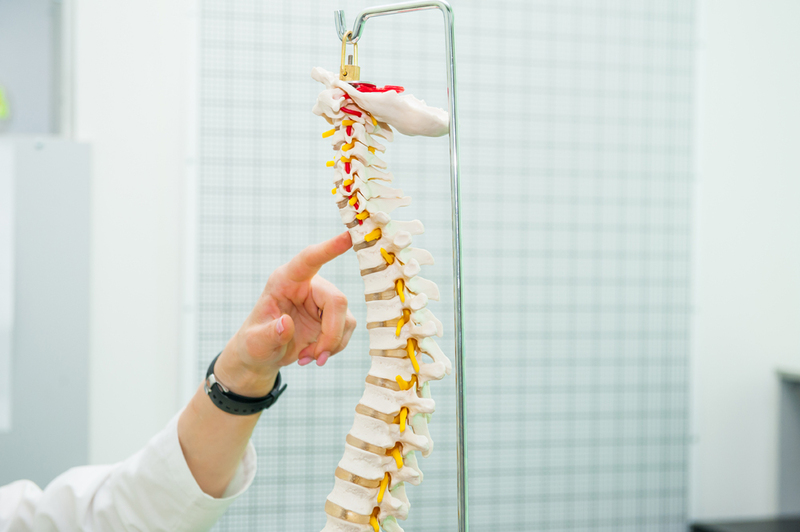 In order to determine if you are suffering from vertebral subluxations, you will need to seek an examination by your West Hartford chiropractor. Here at West Hartford Chiropractic, we use chiropractic adjustments to find vertebral subluxations. In addition, we can treat vertebral subluxations without using drugs or surgery with chiropractic care. Through regular spinal alignments and spinal decompression, you may also be able to protect your body from subsequent vertebral subluxations. We want to help you naturally with treatment of vertebral subluxations here at our West Hartford chiropractor. When you get a chiropractic adjustment, it relieves the pain caused by vertebral subluxations. This nerve pain caused by VS can lead to loss of muscle use, tingling in the extremities, or muscle aches. You can relieve the pain and prevent your musculoskeletal system from experiencing related health issues, such as ulcers and hives, that are caused by VS. If you feel that you are suffering from vertebral subluxations, let our West Hartford chiropractor assist you today. Here at West Hartford Chiropractic our team of chiropractic doctors has more than 30 years of experience dealing with VS. Contact our office at (860) 232-5556 to schedule an appointment with our chiropractor.